Invisalign is a way for patients to straighten teeth and improve their smile without the need for traditional braces. Invisalign uses 3-D technology to help us map out a treatment plan for your particular needs. After the Invisalign treatment plan is created, a series of custom-made, clear aligners are made. You wear each set of aligners for about two weeks. When two weeks are up, you begin wearing the next set in the series. This process continues until your treatment plan is completed. Invisalign is almost invisible. In fact, the Invisalign aligners are often called “invisible braces” or “clear braces.” Traditional braces, with wires and metal brackets, are one of the first things people notice. With Invisalign clear braces, most people do not notice you are wearing something to straighten your teeth. Invisalign invisible braces are also removable. Anyone with braces can tell you how difficult it can sometimes be to eat foods that get caught in the wires and brackets. With Invisalign, you can simply remove the clear aligner to eat and drink just as you always have. Invisalign clear braces can also be removed to brush and easily floss between teeth. Invisalign treatment may take less time. 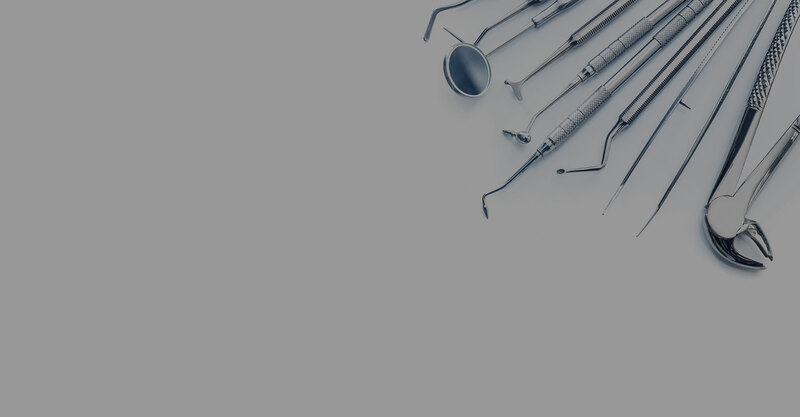 Depending on your unique smile and treatment plan, you may be able to achieve the results you want in less time and with less hassle than regular braces. And because Invisalign 3-D technology allows you to see where your treatment can take you, you know what your end result is going to be. Each patient is different and has different needs. If you are interested in straightening your teeth and improving your smile without the need for braces, make an appointment to talk with us about Invisalign clear braces. Call our Fort Lee, New Jersey office or email us today. Invisalign invisible braces are not right for everyone, but they may be right for you. Call 201-944-1027 to schedule your FREE Invisalign consultation!